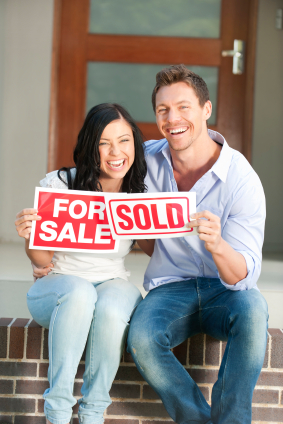 “Taking the first time home buyers class was the most important step in buying a home for my wife and me. We had no idea if we were ready or able to buy a home, and had no idea where to begin. The class provided us with a basic understanding of the process, an idea of how to begin and was tailored to our individual needs. Three months after taking the class, we had the perfect house that met every single one of our needs and wants. This class was essential to the ease with which we bought our home, and empowered us with the confidence to begin the process. If you’d like to view more testimonials, visit us on Yelp!